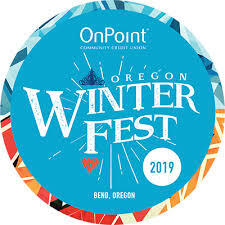 Ah, one of the many things we love about Bend….come join spirited locals and visitors to Central Oregon on President’s Day weekend for three days of live music, delicious food and drink from around the region and activities for the whole family. WinterFest is the place to be for entertainment, a taste of regional food and drink and amazing showcase of local creators and businesses. WinterFest has Polar Market Sports & Recreation Market, Gourmet Lifestyle Pavilion, Family Play Zone, Royal Run and Hot Cocoa Run! There will be fire and ice sculptures, light art, live entertainment and so much more. Join in for the fun!